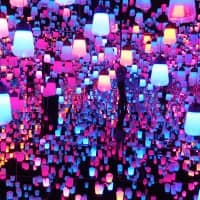 KASHIWA, CHIBA PREF. 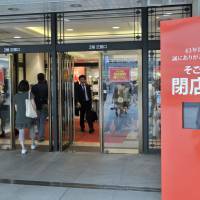 - On a recent weekday morning, the Sogo department store in Kashiwa, Chiba Prefecture, is unusually crowded with shoppers flocking to a closing down sale before it shuts its doors for good on Friday. 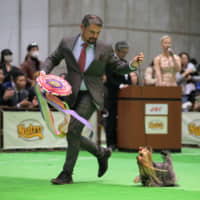 “It was indeed a dream castle for me,” said Masakazu Ochiai, 38, a Kashiwa-based marketing consultant who has been a devoted fan of the store throughout his life. “When I was a little kid, when my parents took me to Sogo, I could have fancy sweets that I never saw at local supermarkets. It also had a spacious corner selling toys. For many like Ochiai, the department store used to be a luxurious place where customers could purchase items ranging from clothes to sweets that were only available at Sogo, or dine at its restaurants on special occasions. 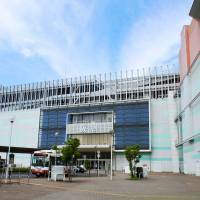 But as the city’s landscape gradually changed with the arrival of a station mall and large-scale shopping malls such as Aeon mall and LaLaport’s Kashiwanoha store, Sogo lost its appeal and failed to keep luring shoppers. In recent years, the store seemed to have more staff than customers, Ochiai said. Sogo is among a string of department stores in the suburbs and rural areas shutting down due to falling sales. 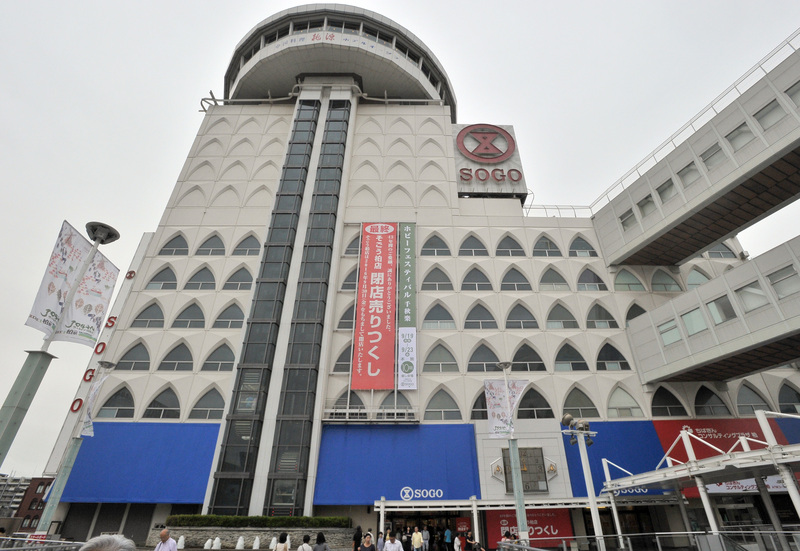 Kashiwa Sogo saw sales fall to ¥11.5 billion in the business year through February, accounting for roughly 20 percent of its record ¥59 billion sales in the business year that ended in February 1991. 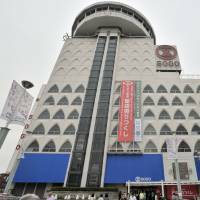 Retail giant Seven & I Holdings Co., the parent of Sogo & Seibu Co., announced in March it will also close its Seibu department store in Asahikawa, Hokkaido, on Friday along with the Sogo in Kashiwa. 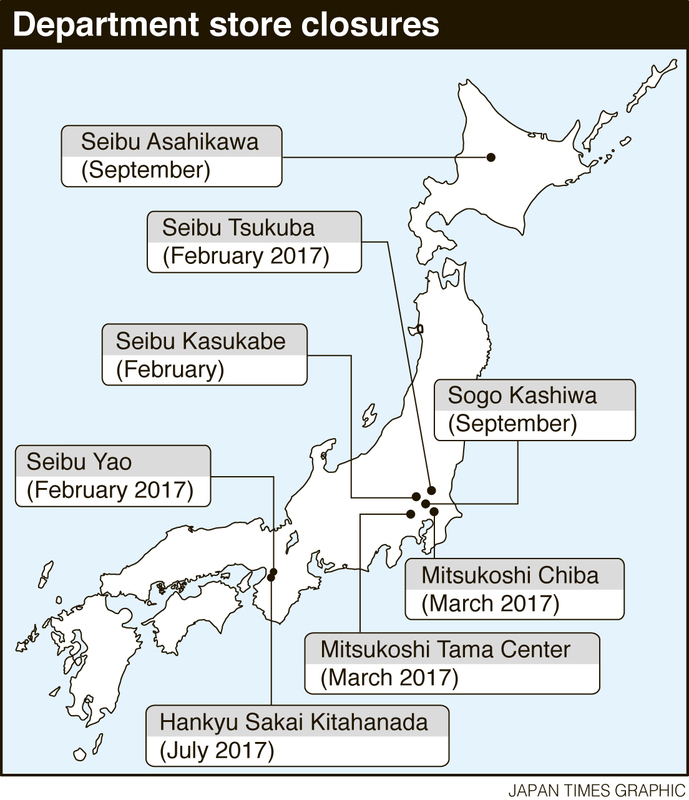 Among other upcoming closures are Mitsukoshi department stores in the city of Chiba, and Tama, western Tokyo, which are both scheduled to shut down in March. 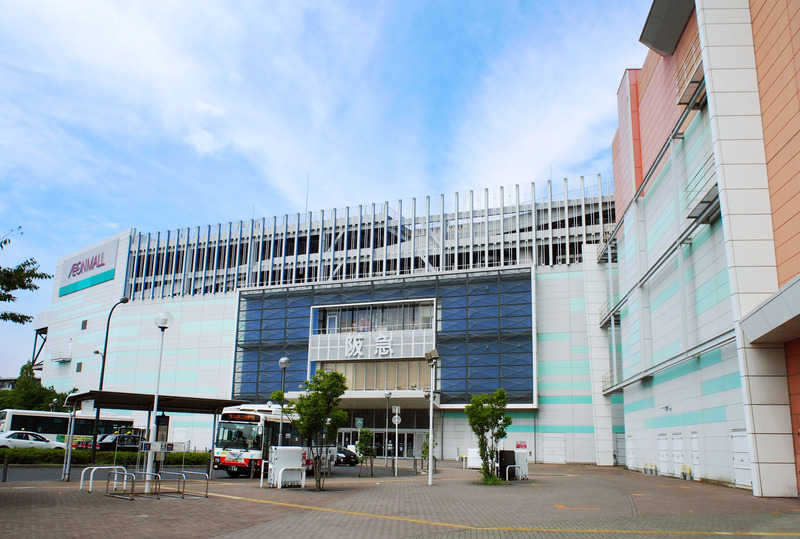 The Hankyu department store in Sakai, Osaka Prefecture, is another casualty, and expected to close in July. 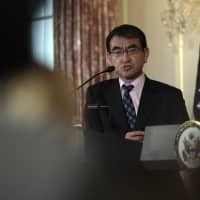 “Department stores have lost (their) appeal,” said Takafumi Sakata, a professor at Chukyo University in Aichi Prefecture who is well-versed in corporate marketing. 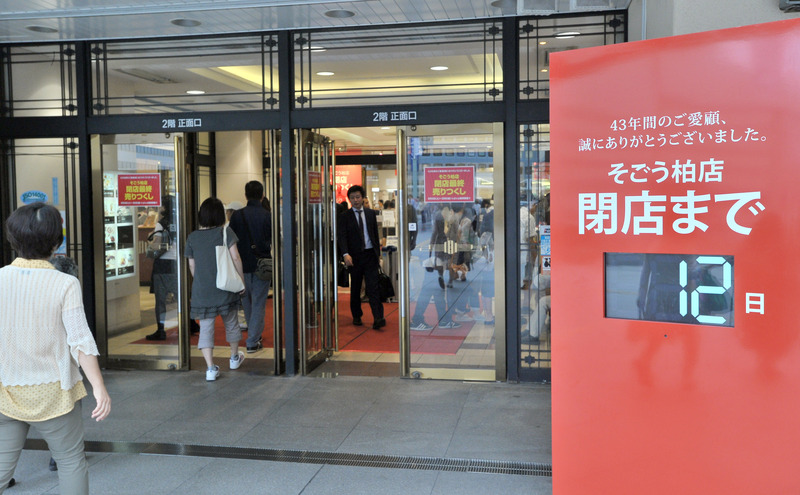 Sales at department stores nationwide amounted to ¥6.17 trillion in calendar 2015, down from ¥8.82 trillion in 2000, according to the Japan Department Stores Association. 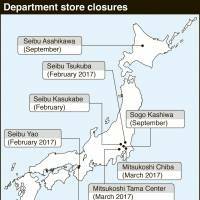 In the past decade or so, department stores have failed to provide products that customers demand and as a result have gradually become outdated, Sakata said. Shopping habits have also changed over time, dealing a heavy blow to department stores, he said. 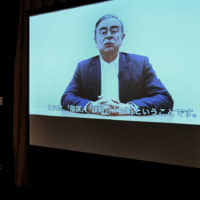 To survive, department stores need to differentiate themselves from shopping malls and online stores, whether it’s marketing, human resources or original products, he said. A 52-year-old homemaker in Kashiwa who was shopping for groceries at Sogo said she was saddened by the closure. “If the store had this number of customers every day, it wouldn’t have to shut down. 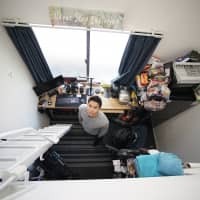 It’s a real shame to see it closing down,” said the woman, who only gave her last name, Hasegawa, looking at a crowd of shoppers in the store. 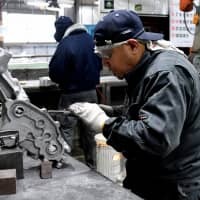 Devoted customer Ochiai said it was a huge shock for him to hear news of the closure, even though he had noticed the shrinking number of customers. 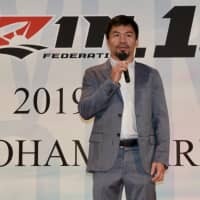 “The news made me shed tears,” Ochiai said, adding that he has visited the store every single day over the past few months.